Look What Cindy Manifested today! Go go go Cindy! 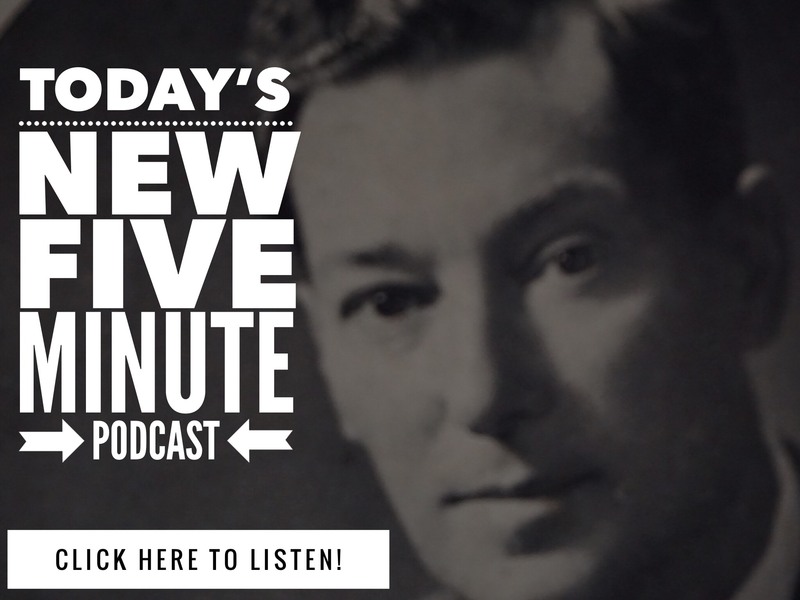 Neville Goddard Success Story! Zoom Zoom Zoom! Tisha’s New Car Neville Goddard Success Story!